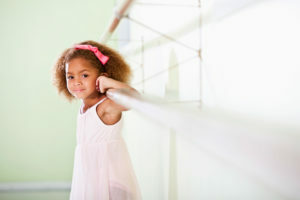 Raising awareness and educating adults about the harmful effects of the hyper-sexualization of children in dance is important work. Click the button below to support Soul to Sole Choreography and DA:NCE financially. NOTE: A new tab will open in your browser, directing you to login to your PayPal account. If you do not have a PayPal account or prefer not to login to your account, there will be an option listed under “Don’t have a PayPal account?“.